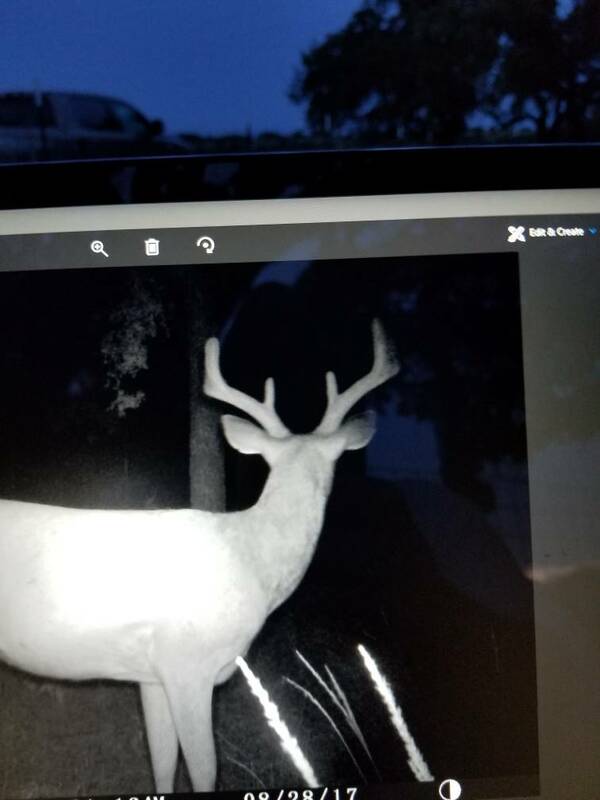 Figured I'd start an ongoing thread about Lampasas County hunters. My little slice of heaven is about 6 miles norhwest of Lometa. Went up this past Thursday morning to check cameras, feeders, water stations....etc. Things are looking promising. Fawns have dropped, headgear is coming along nicely. Range conditions are green and really better than i expected with this early heat and lack of rain. Windmills are keeping the water stations full. nice property with a large tank. Looking good! Was just thinking the other night I needed to start up the thread for this year but you beat me to it! Last edited by K. Lane; 06-26-2018 at 03:08 PM. ugh......not sure why taptalk did the pics like that. Apologies. It's not Tapatalk, it's ancient TBH. Nice place. I was hunting another TBHer's lease in Lometa not long ago. It sure is quiet out there. Range conditions looked great, green everywhere. I filled feeders with corn/soyabean mix this time just to see if deer like it. Have heard mixed reviews. Saw a couple of fawns running around. Already killed 4 pigs this year they are getting a lil too comfortable. Last edited by K. Lane; 06-27-2018 at 07:59 PM. 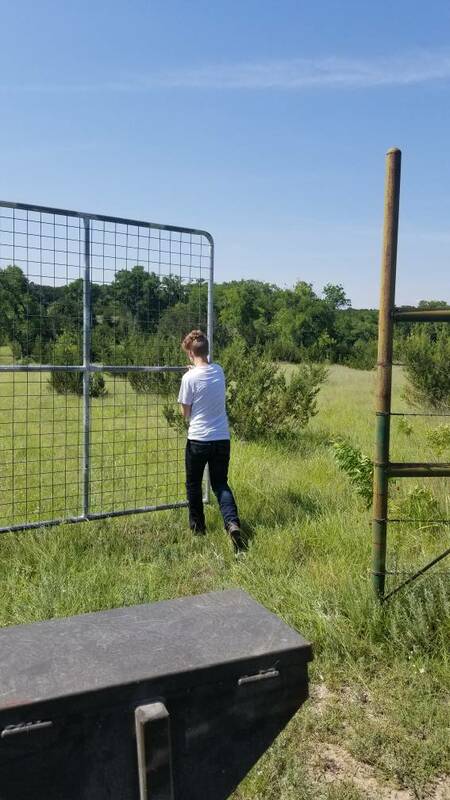 Coming from Fort Worth, I drive through Adamsville to get to our place in Lometa and have seen pigs several times off of 581 (usually at night) but, we've never had any on our place since we've owned it. We have had more coyotes this year than ever though. Anyone else experiencing the same? Were about 6 miles north east of Lometa off 581. We have been covered in pigs for the last couple of years. Seems like we cant kill enough to even slow them down. Also have noticed in the last year a lot more yote activity. 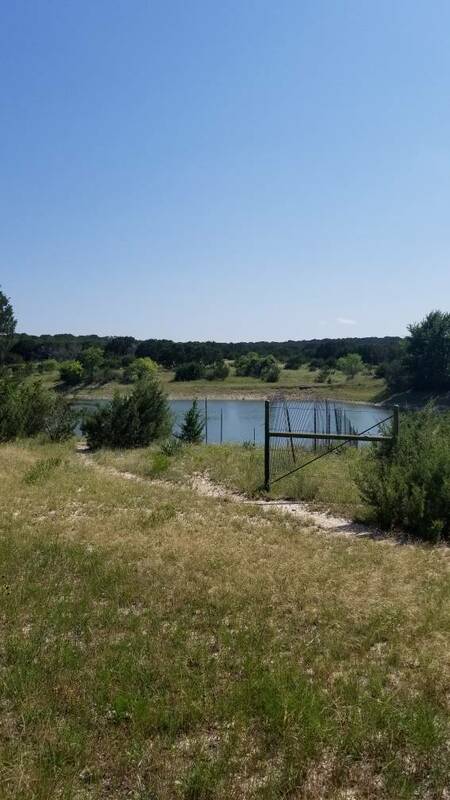 I haven't been to the ranch since February but looking forward to going in the next couple of weeks. Holler if you want to shoot them with thermal and suppressors. I'll be heading down to Lometa next weekend to check on things/top off feeders. 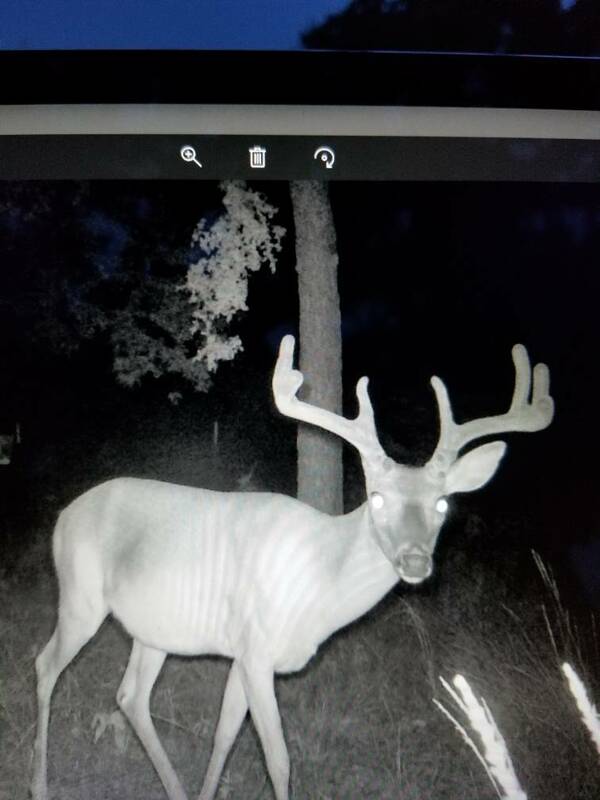 My dad has been at the ranch for the past couple of weeks and says there have been two solid bachelor groups showing up regularly with some decent potential who have been hammering protein. Hopefully we get some decent rain to replenish the ponds soon. Dry dry dry. Hot hot hot. Was there today. really need some rain.. Maybe tuesday? I was out at the lease last weekend filling feeders and protein feeders. Man it was HOT HOT. Thermometer up at camp read 117 degrees. What kind of dog do you have? And what do you charge? I will definitely keep your number. I hunt between Lampasas and Lometa with 6 other bowhunters so one of us may need your services this year. 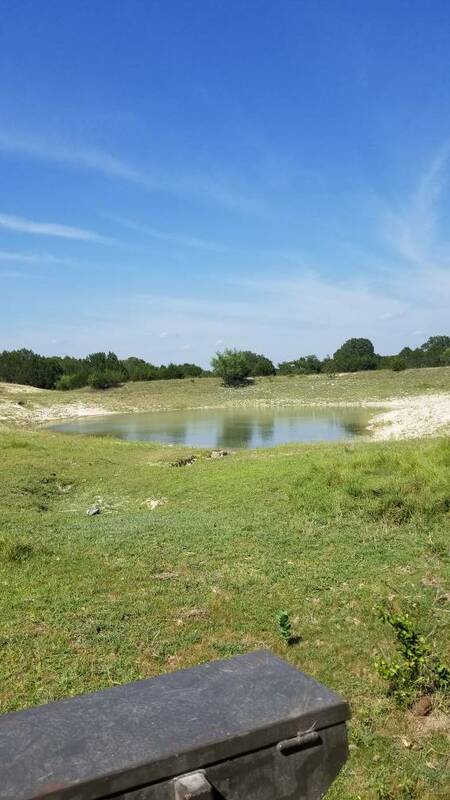 The lease is dry and our ponds are almost empty so I'm hoping we get rain soon just like the rest of you. Gonna try and head down next week and check the water troughs again and pray we get some rain soon! Only seen one buck on my camera that's a maybe. Not a very good picture but looks like a possible big cull. 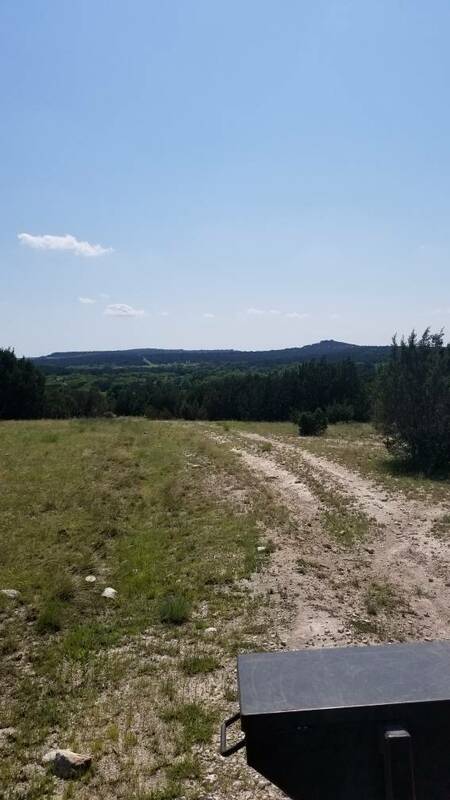 Went down to the ranch this past weekend and as most of you have already said, it's really dry. Luckily we still have a decent amount of water left in the ponds. Put out 1,200 pounds of protein and put up some new cameras. Found a camera that hadn't been looked at since last December and only had 27,000+ pics on it. 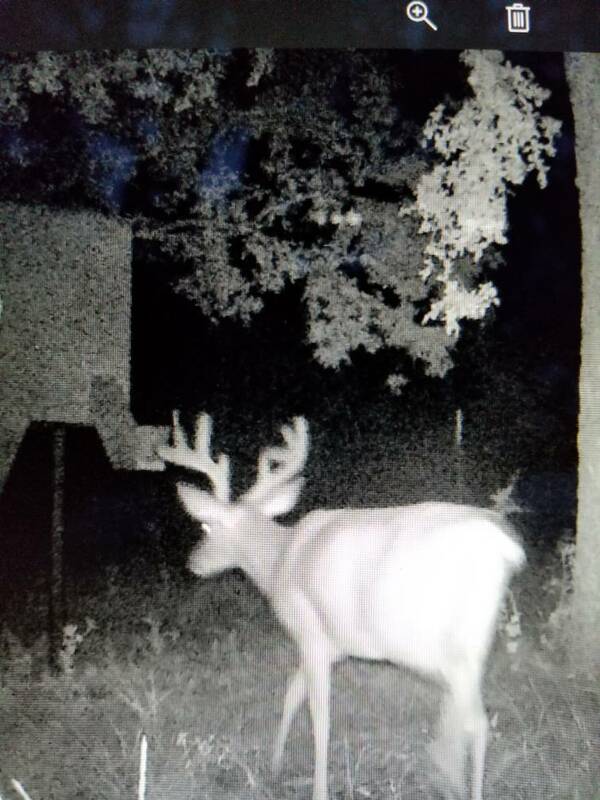 Saw some bucks we let pass last year have made it to this year but, the pics stop in April. Guess it'll be an interesting next few weeks to see who is regularly showing up. Looks like rain in the forecast so, let's hope it actually happens. 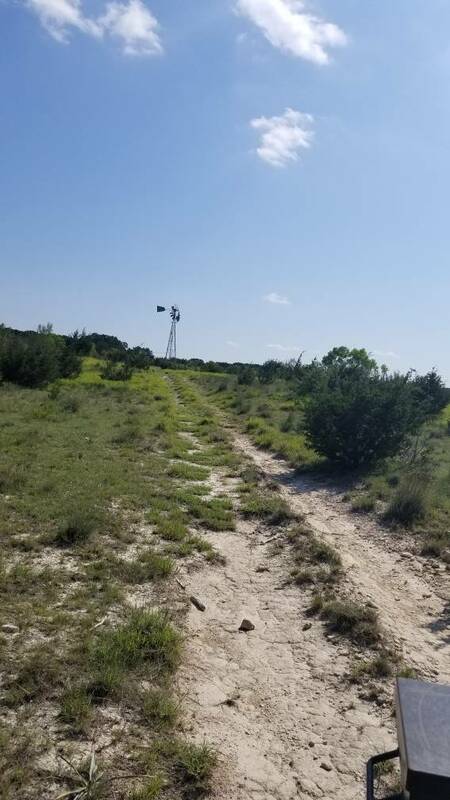 I have roughly 800 acres just 5 miles north of Lampasas, I've heard reports of Axis in the area but have never seen any, have y'all encountered any on your properties? Our lease is just a few miles out of town and in the past 30 years we have seen just a few. Just like one at a time kind of deal. Only been able to get one of them but he sure was delicious! We see them from time to time but its because our landowner the the landowner across the county road raise ecotics and they get out from time to time. if you have Lampasas river country you have a better chance to have axis. They run up and down that river. Gotcha, I've seen Antelope and Sika in the past two year, that's why i'm surprised I've yet to see any Axis. 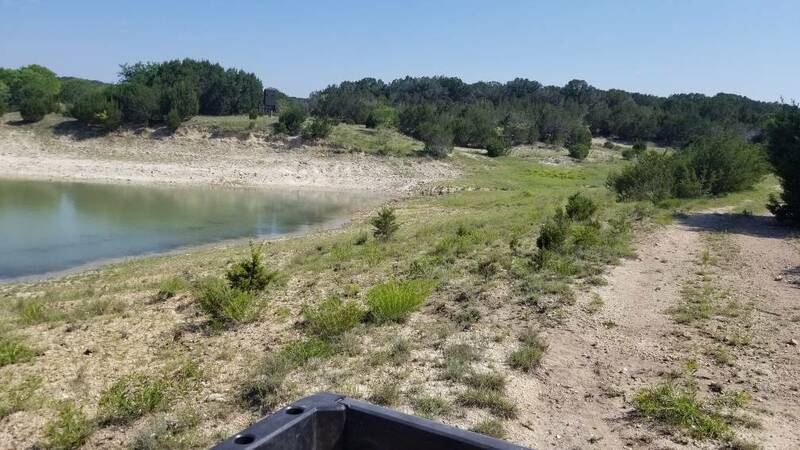 Also, i have had this property for 12 years with no sign of hogs, last year i was sitting in the blind and 20+ walked out on me, i talked with a game warden and he said other guys in the area are having similar problems, one guy had between 50-70 come out, which is hard to believe for the area, but i guess it's possible. Any rain updates down that way? Raining right now and has been since yesterday afternoon. I havent looked in the gauge but Id bet four tenths or so. Glad to hear it, we will take what we can get! First hogs I’ve seen on my place in the four years I’ve hunted it. Hoping they stick around. Are you pretty close to town? 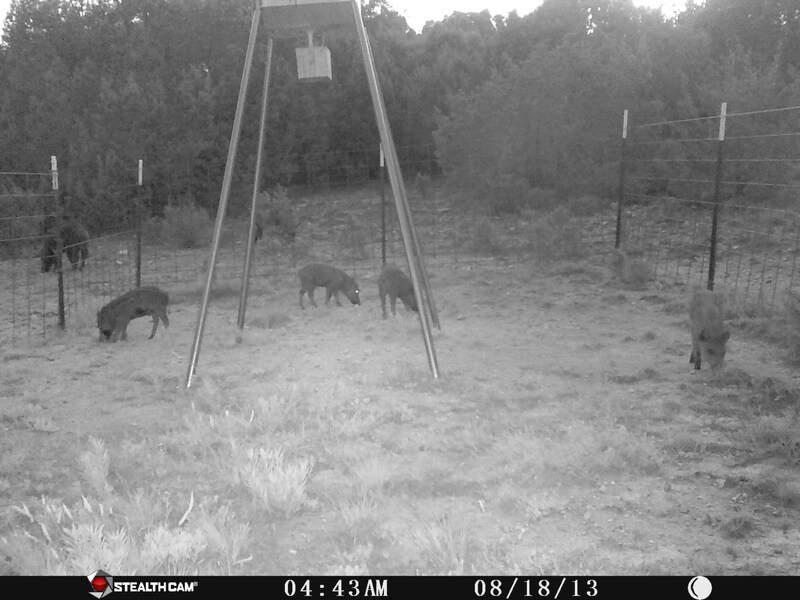 Just curious because out of the very few hogs we have had on our place we've had a couple that were spotted like that. I’m on CR 3210 right by Rumley. I’ve seen them several times crossing the road on my way out in the mornings about a 1/4 mile up from my place, just never on my place. I think the drought moved them my way. The creek south of me is dry and a lot of the river is as well. Went down this weekend to check cameras and feeders. I’ll be going up this weekend. How much rain have we gotten over the last month or so? We got about 1.25” 10 miles west of Lampasas. I put out some cameras last Saturday and pulled pics on Sunday to see where we’re at, not looking too bad for us considering how dry it’s been. Good deal, looking healthy. Is this year gonna be the year of the acorn?